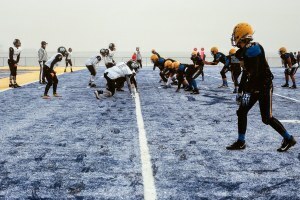 The Barrow High School Whalers in Alaska are nearly 500 miles away from the nearest opponent. 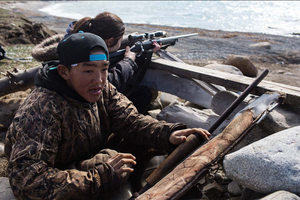 The Apassingok family reflects on a formative kill of a whale and the social-media backlash. 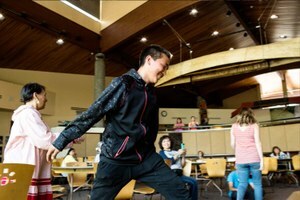 Photos from Gambell, Alaska, help illustrate a different way of life.